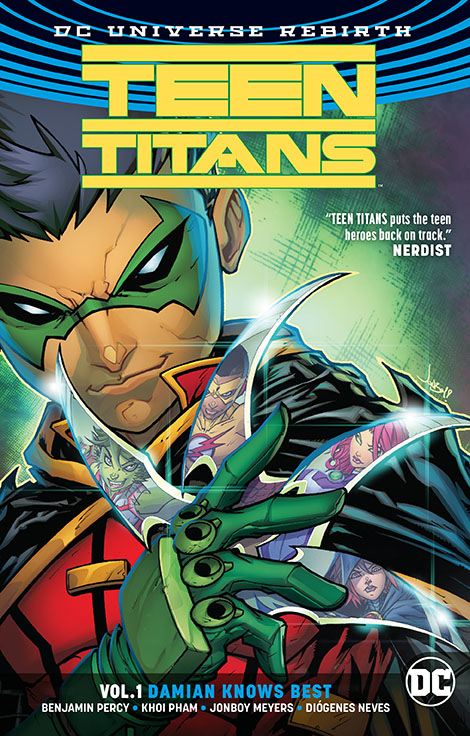 A Teen Titans: Damian Knows Best Review – A Return to Glory? The Teen Titans have had a pretty awesome run on television over the last decade and a half. The comics, on the other hand? They’ve been a mixed bag. 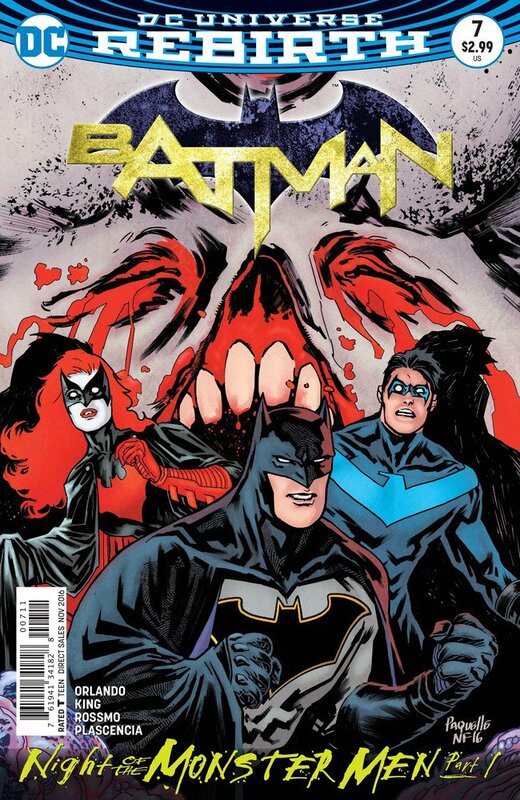 But this new Teen Titans series under the DC Rebirth banner offered yet another fresh start for one of the most iconic and prolific superhero teams in all of comics. A chance to make the Teen Titans great again! I wouldn’t call Damian Knows Best a great book. 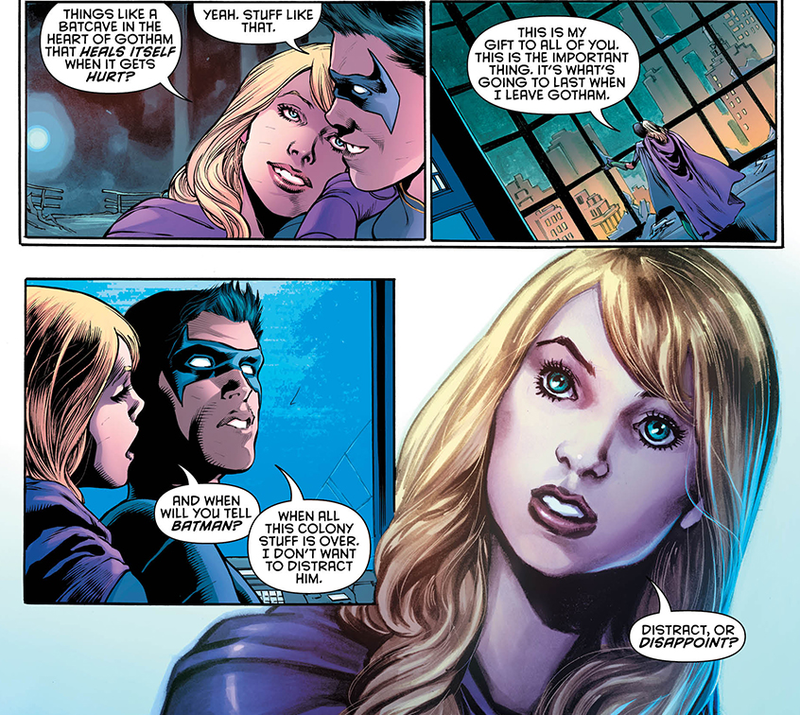 But these still manage to be the best Teen Titans comics we’ve gotten in several years. Since 2011 at the very least. 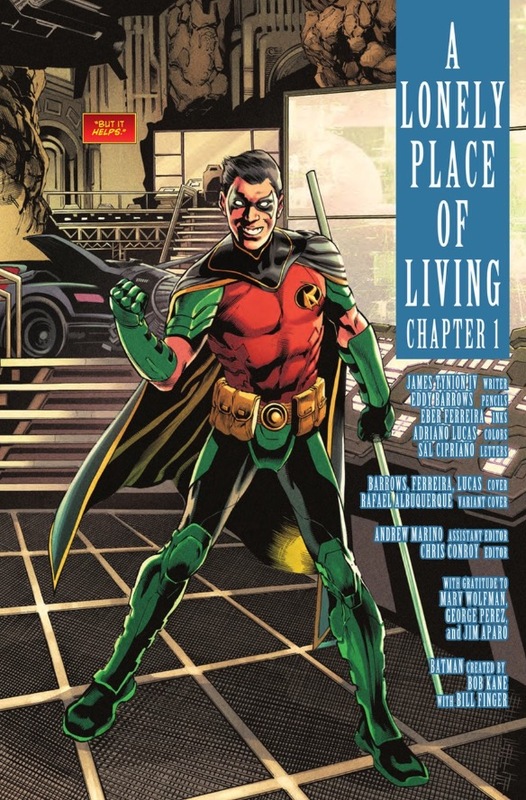 In the wake of his 13th birthday, Damian Wayne, a.k.a. 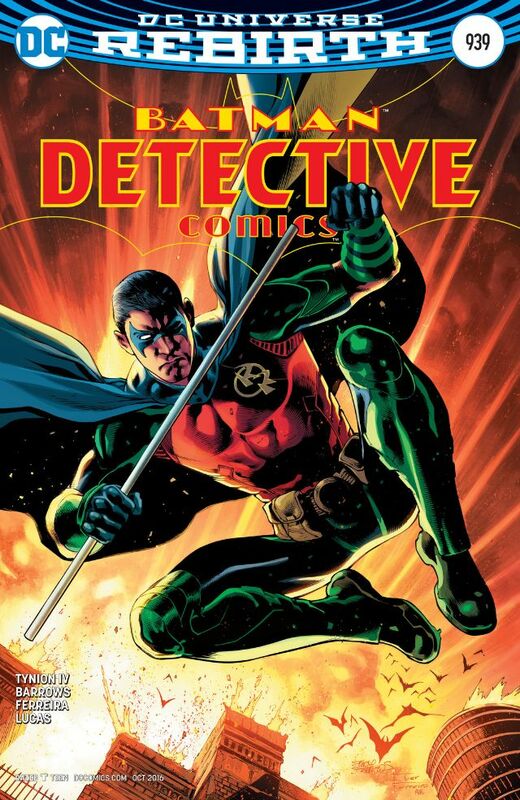 Robin, summons his own team of young heroes to combat a threat from his past. 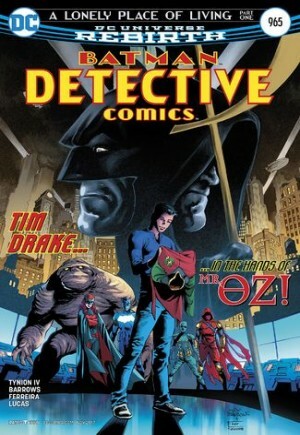 Damian’s grandfather, Ra’s al Ghul, has sent his own team of young assassins after the Boy Wonder. Their mission? 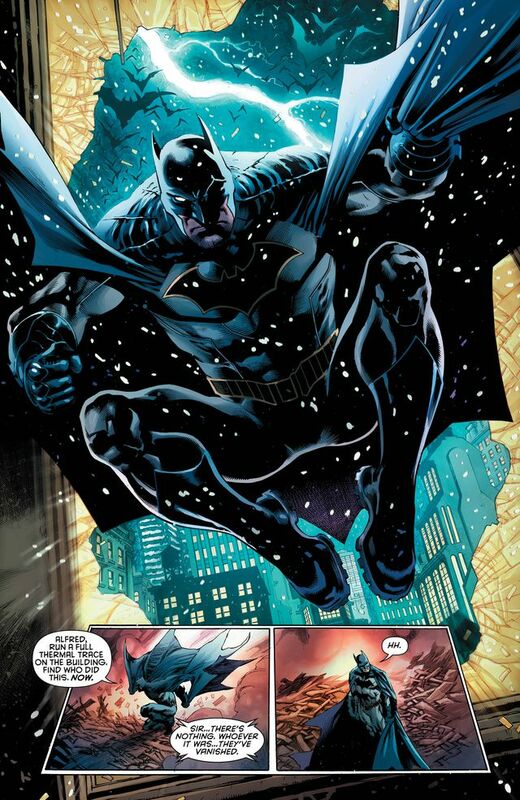 Either bring Damian back into the League of Assassins or kill him. But as his new teammates are about to find out, Damian isn’t one to make things easy. 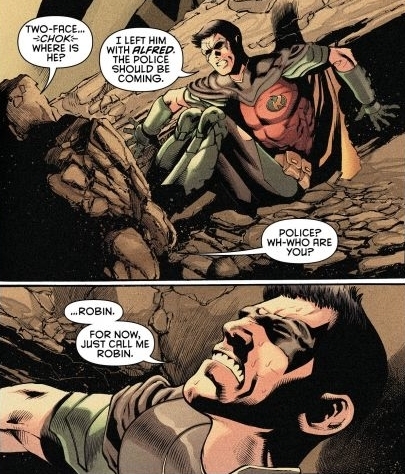 Damian should have been on the Teen Titans a long time ago. That last really good Teen Titans story I alluded to above? It sees Damian barge in and briefly anoint himself team leader. Why it took so long to get him back on the team is beyond me. 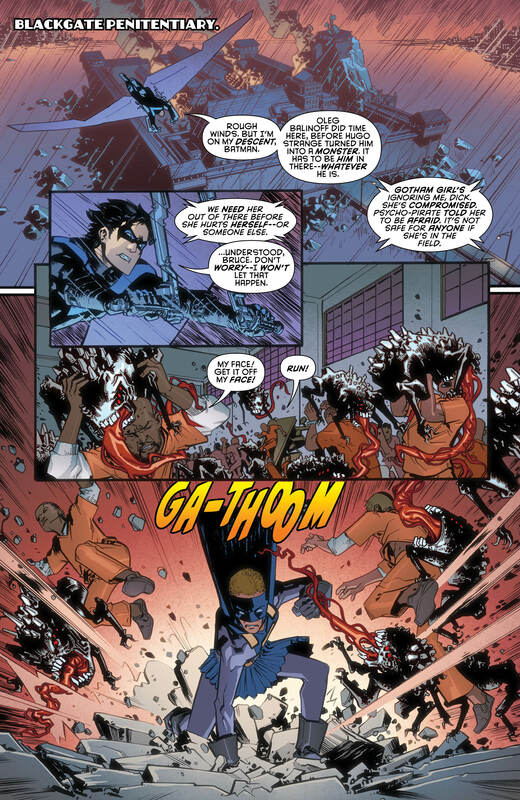 Sticking a character as abrasive as Damian in a team environment is a natural source for tension and conflict. Making it a team of adolescents ups the ante even more. It’s an update this book has desperately needed since…well, 2011. 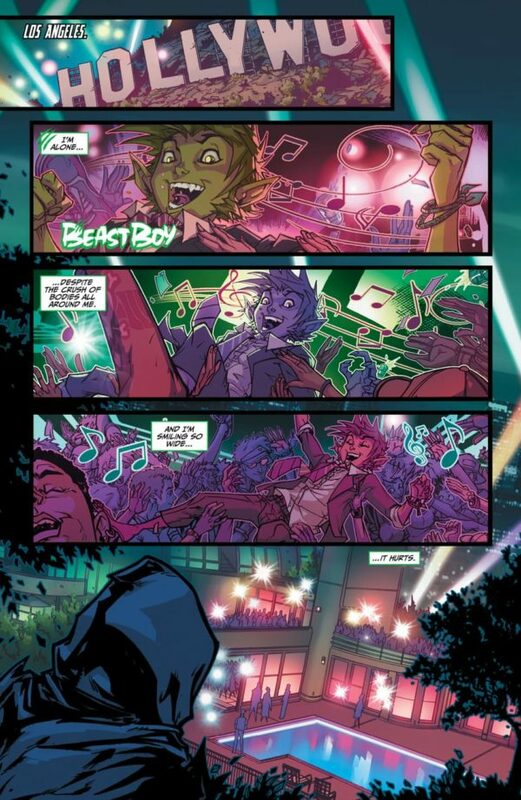 Perennial team members Starfire, Beast Boy, and Raven are back. I’ve lamented previously about how the series can’t move away from them, presumably because DC wants to match the cartoon show. Plus, they’re synonymous with the iconic Wolfman/Perez era. Swapping one or two of them out for newer characters might open the door for even more new possibilities. That’s what a relaunch is supposed to be about, after all. We at least get a little of that with the inclusion of Kid Flash. However, Ben Percy does a commendable job turning up the teen angst with most of our heroes. The common theme among them is the feeling they don’t belong anywhere. Like so many young people, they feel isolated.. That commonality that makes them feel like they belong together, instead of being lumped together for no real reason (other than editorial mandate). The opening sequence with Beast Boy is one of the character’s best in quite some time. 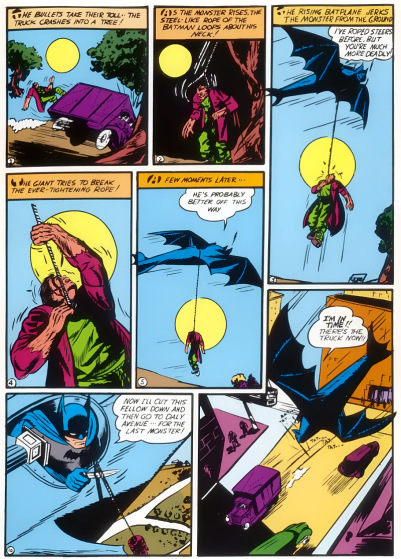 As he behaves in his typical animated and boisterous fashion, the narration captions highlight his inner turmoil, most notably over the “death” of Tim Drake. Throw in how wonderfully drawn and colored the whole thing is, and you’ve got a knock-out intro. 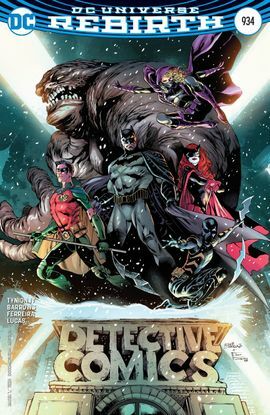 That’s one of the things DC has failed to do with Teen Titans for so many years: Really amp up the teen element effectively, making this book considerably different from Justice League and the other team books out there. Need an example? 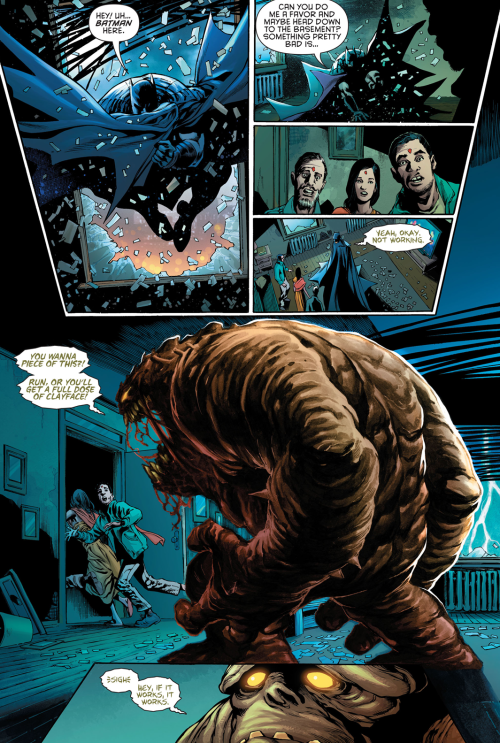 Look what Mark Waid is doing in Champions. All those characters feel like teenagers trying to find their way in the world and blaze a new trail that’s different from the previous generation’s. Teen Titans doesn’t have that rebellious streak to it. But having these characters feel young and a little less sure of themselves is damn sure a step in the right direction. Most of the Demon’s Fist characters are forgettable. They’re led by Damian’s cousin Mara. Despite being fairly forgettable herself, she has a strong origin story. She trained alongside Damian growing up, competing with him but never quite besting him. 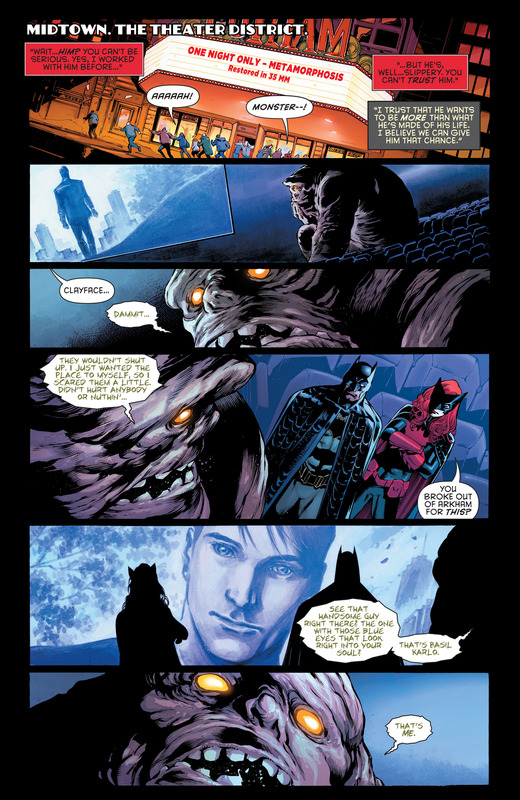 Damian was intended to lead the Demon’s Fist, but Mara took over in his absence. 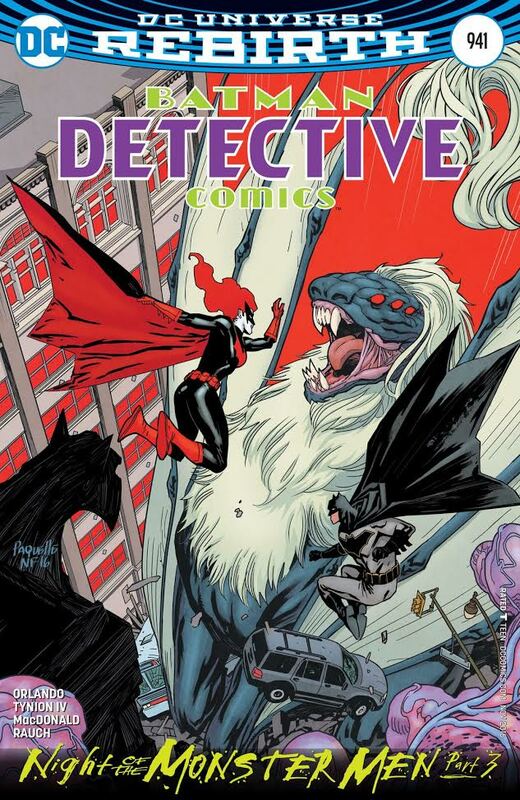 If you subscribe to the idea that all of Batman’s villains represent a distorted mirror image of him, then Mara would be the equivalent for Robin. Jonboy Meyers was supposed to be the regular artist for Teen Titans. 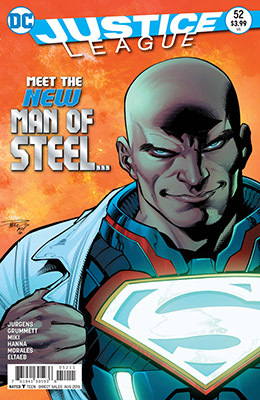 He made it through issue #1 before leaving due to “creative differences.” That’s a damn shame. Meyers breathed so much new life into this series, giving us an Anime-inspired expressiveness, and thus a sense of fun the book has sorely lacked for a long time. Make no mistake about it, the guy knows his way around a superhero action sequence. I’ll specifically cite the Kid Flash pages from the Rebirth issue as evidence. Diogenes Nieves has the unenviable job of tagging in for Meyers in issue #2. To his credit, the transition goes about as smooth as you could ask. 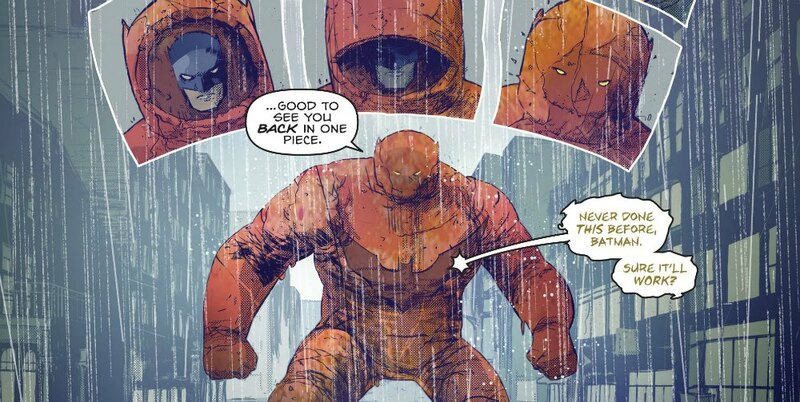 He gives us a couple of gorgeous pages of a rainy rooftop scene between Damian and Talia al Ghul. Still, the little quirks in Meyers’ art are still sorely missed. The same, sadly, can be said for when Khoi Pham takes over on issues #3-5. Objectively, he’s a fine artist. When it’s time for our team to rise up in issue #5, Pham nails it. It’s just that Meyers has that certain flair. Starting with it and then taking it away doesn’t do the book any favors. 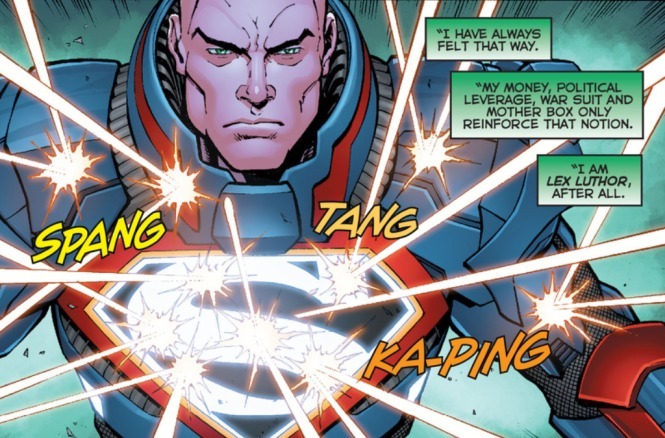 Thankfully, one constant in the book is colorist Jim Charalampidis, who brings a valuable consistency to the series despite the changing artists. These pages look a touch darker than I might have expected. 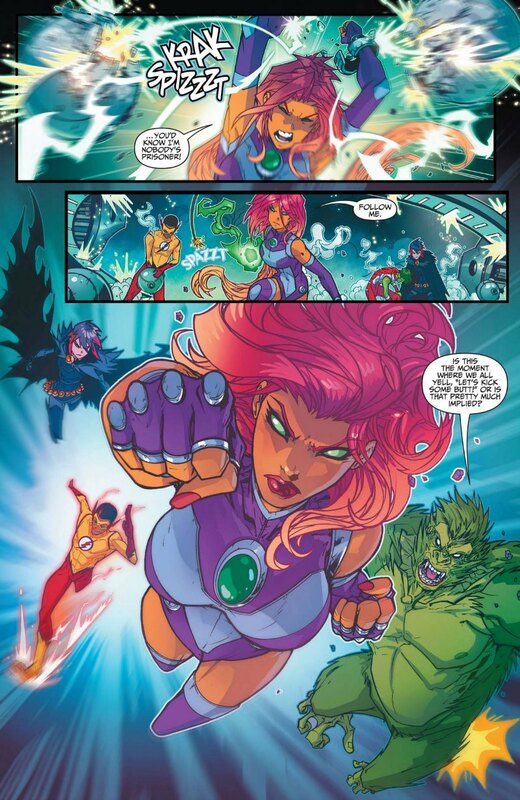 But it’s still the beautiful blaze of color you’d hope to see from a superhero team book like this. It’s been quite awhile since I picked up Teen Titans on a consistent basis. This new series changed that. Did Damian Knows Best make Teen Titans great again? No. But it made the series good again. That’s more than you can say for any other book to bear it’s name in the last several years. Now, here’s hoping things stay good for quite some time. These characters, and this series deserve at least that much. 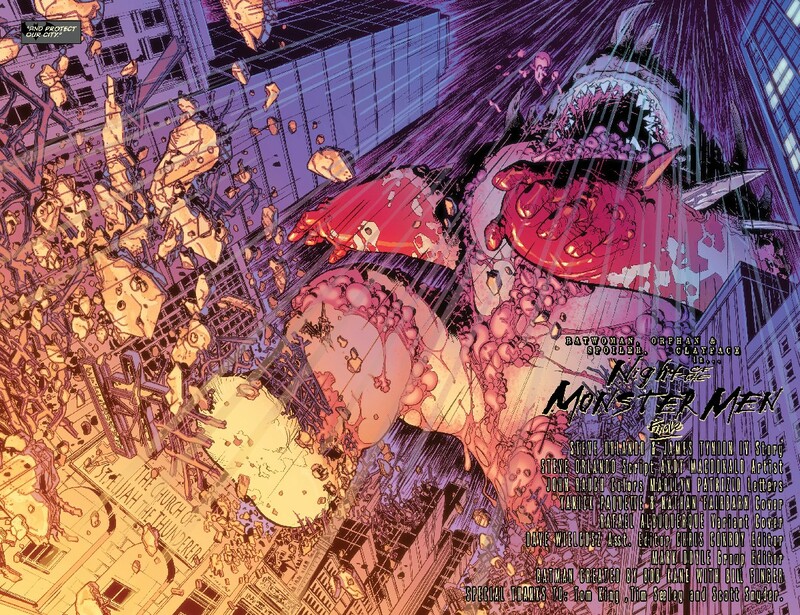 This entry was posted in Comic Books/Graphic Novels and tagged Beast Boy, Benjamin Percy, Champions (Marvel), Damian Wayne, DC Comics, DC Rebirth, DC Universe Rebirth, Diogenes Nieves, graphic novel reviews, graphic novels, Jim Charalampidis, Jonboy Meyers, Khoi Pham, Kid Flash, Make the Teen Titans Great Again!, Marvel's Champions, Ra's al Ghul, Raven (DC Comics), Robin, Teen Titans, Teen Titans Vol. 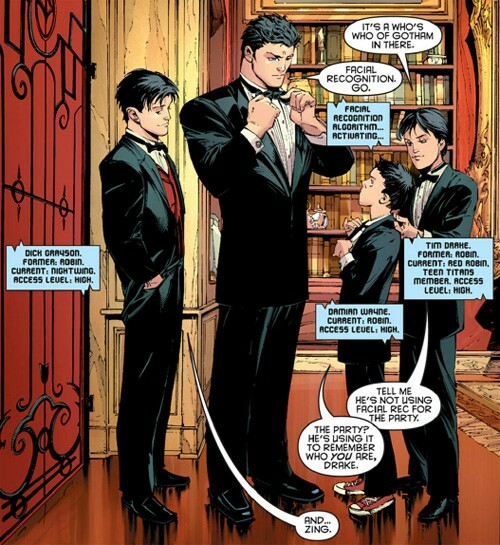 1: Damian Knows Best, Teen Titans: Rebirth #1 (2016), Tim Drake, trade paperback, trade paperback reviews, trade paperbacks, Wally West on 08/07/2017 by primaryignition.